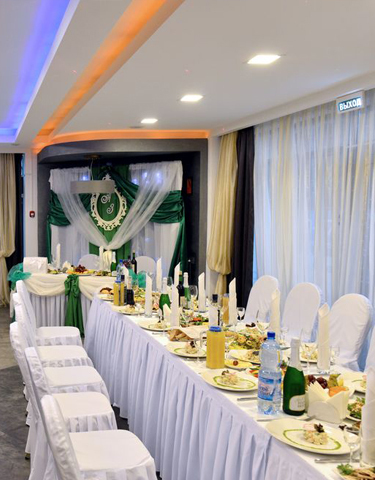 Our restaurant is the best place for any meetings. 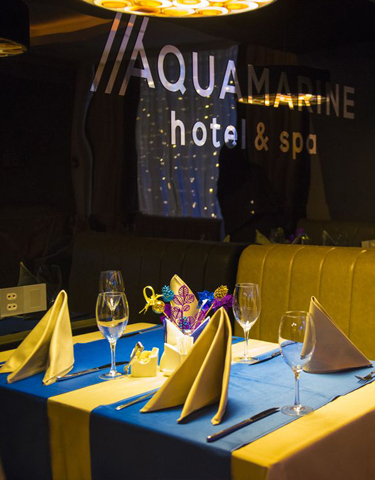 Here you can relax after a busy day, enjoy beverages or cocktails, salads or main dishes of Russian and European food. New gastronomic feelings, excellent service, modern design will create pleasant memories for you. Lobby bar is located on the ground floor, it has peaceful city park view. This is a beautiful place to relax after a busy day. 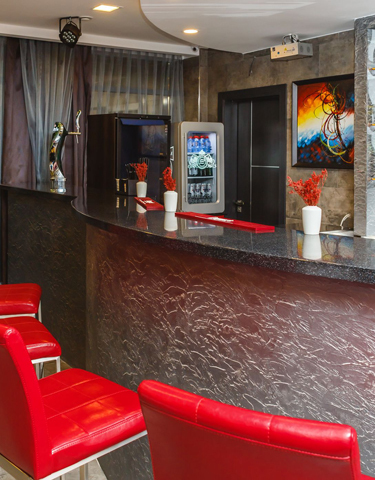 You can try drinks or cocktails, sitting in a comfortable chair, enjoy tasty and well-known Russian and European food.